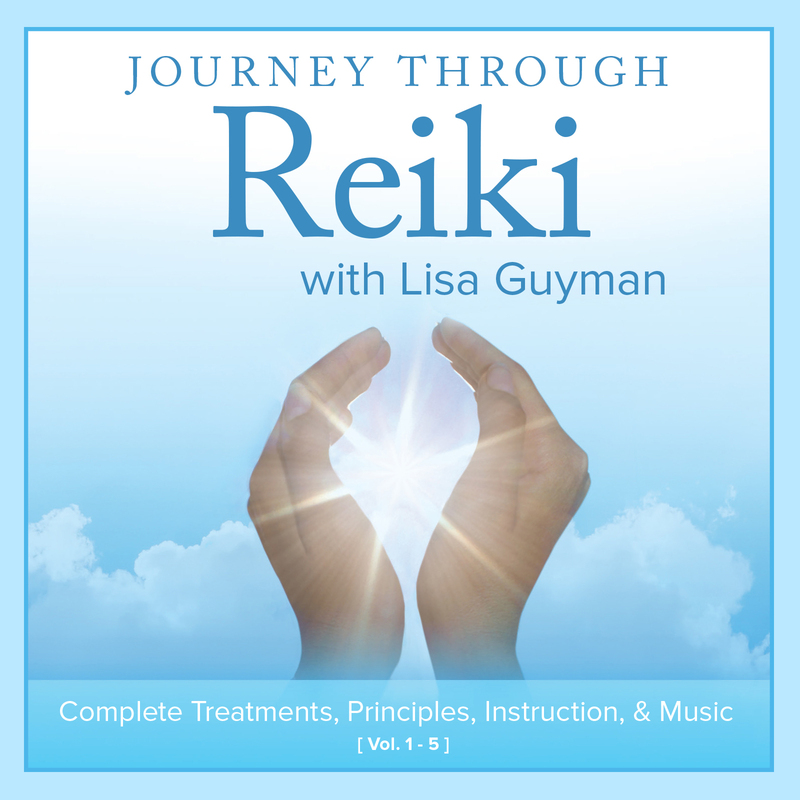 Three guided meditations. Chakra clearing, manifesting and receiving insight. Each last a very manageable 20 minutes. Total running time 59:12. Download at itunes, Amazon.com, CD Baby. 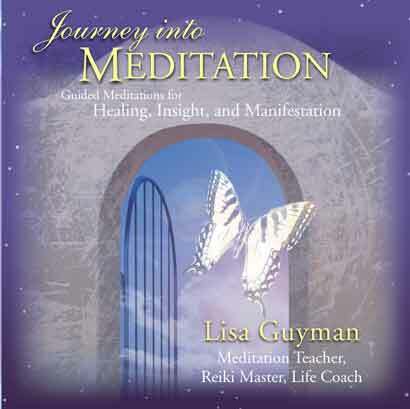 Journey into Meditation CD pricing includes domestic USPS shipping via media mail.